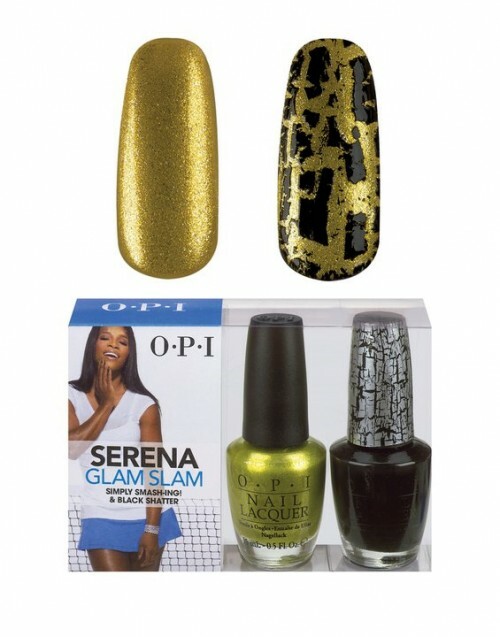 Tennis superstar Serena William have finally launched a nail color line with OPI after admitting to Oprah while giving her a mani/pedi on the show, that doing nails was always a dream of hers aside from tennis. She’s even taken courses for it and been certified in it! So here’s at her first shade. 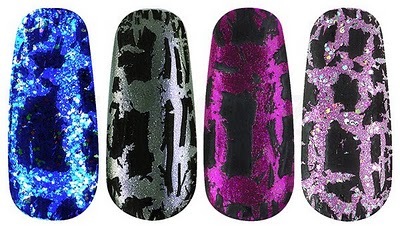 The fist shade is calledSimply Smash-ingin a gold/green bold and the second is the coolest thing I’ve seen in nail color called Black Shatter. 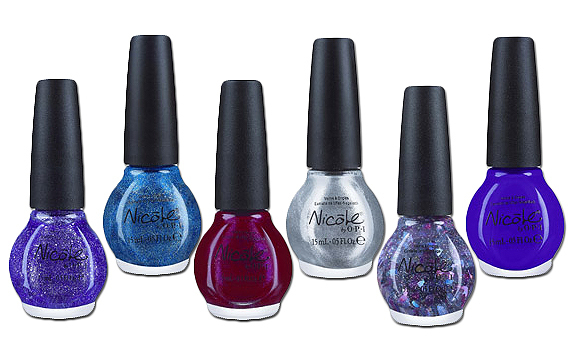 This is a top coat applied over the Simply smash-ing that gives the nail color a shattered effect. A new shade is expected to drop with every open she plays. How exciting! Congrats Serena! 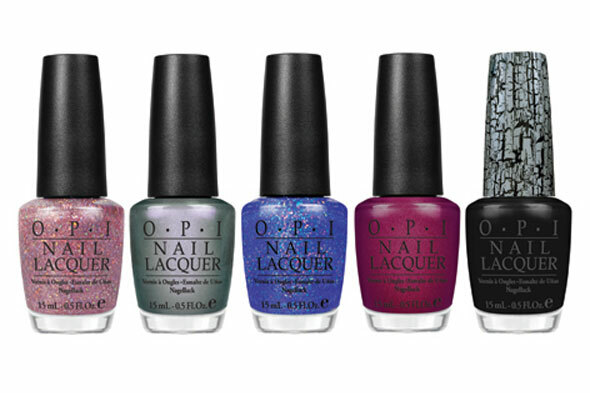 Along with Serena is Pop sensation Katy Perry launching with OPI as well a line that is just her own style and now is available for us to all rock. 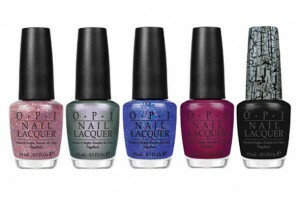 And of course lets not forget the Tween mega star with OPI to create new nail shades by Nicole sold in Walmarts. The kids a genius. 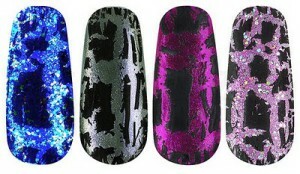 Take a look girls! Guess what girls? They’re all named after his songs! They’re available now so hit your local Walmart. Wow! I’m on overload and cant wait to try them ALL! GO CRAZY LADIES!